Sometimes the evening calls for a heaping platter of barbecue shrimp with tons of garlic, cow’s butter and Worcestershire. As always, served with a big hunk of Bellegarde bread from New Orleans finest bakery. 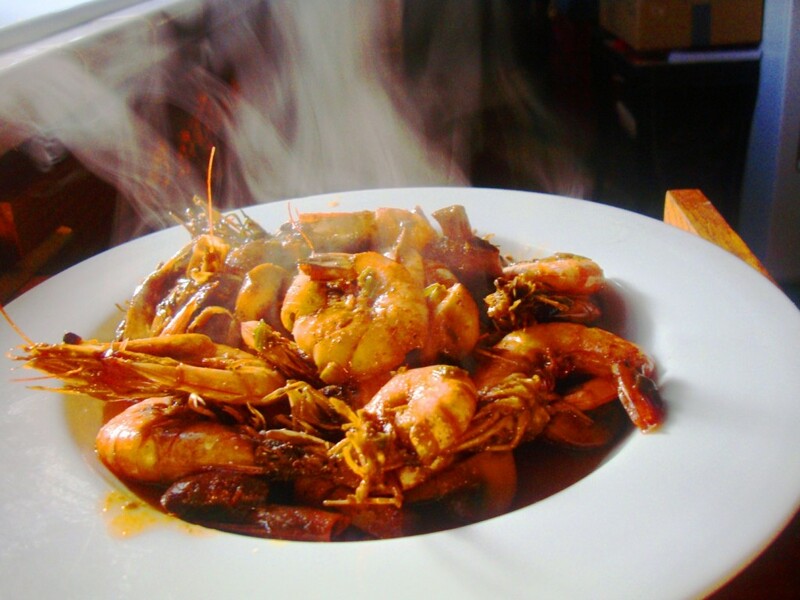 Funny… I just did some Nola style BBQ shrimp here the other day…. with some royal red shrimp.